NOTE: The Date Above is The Last Time We Did Updates Here. WEB VIEWERS: As we all know, fighters info changes as time goes by and many fighters fail to contact us with updated info on themselves. If you find something within our rankings (Fight record, weight, age etc.) that needs to be updated or corrected, please e-mail us at info@iscfmma.com the new info. For some reason, Phone Numbers seem to change often. So If you encounter a DISCONNECTED or WRONG Phone number, PLEASE inform us by info@iscfmma.com so that we can try to register the correct number. The listed info is what we were last given by the fighter and their trainer. Make sure you inform us what WEIGHTCLASS you found the errored number in. To e-mail us, click info@iscfmma.com - Thank You. 95 Lbs. - 105 Lbs. - 43.18 - 47.72 kg. 105.1 Lbs. - 115 Lbs. - 43.18 - 47.72 kg. 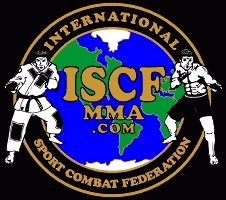 (*)Martell fought on March 2, 2007 on the ISCF Sanctioned Clash in the Cage 12 in Grain Valley, Missouri, USA as an amateur. On that event she defeated Brandy Partridge by TAP OUT (Strikes) at :41 of Round Two. 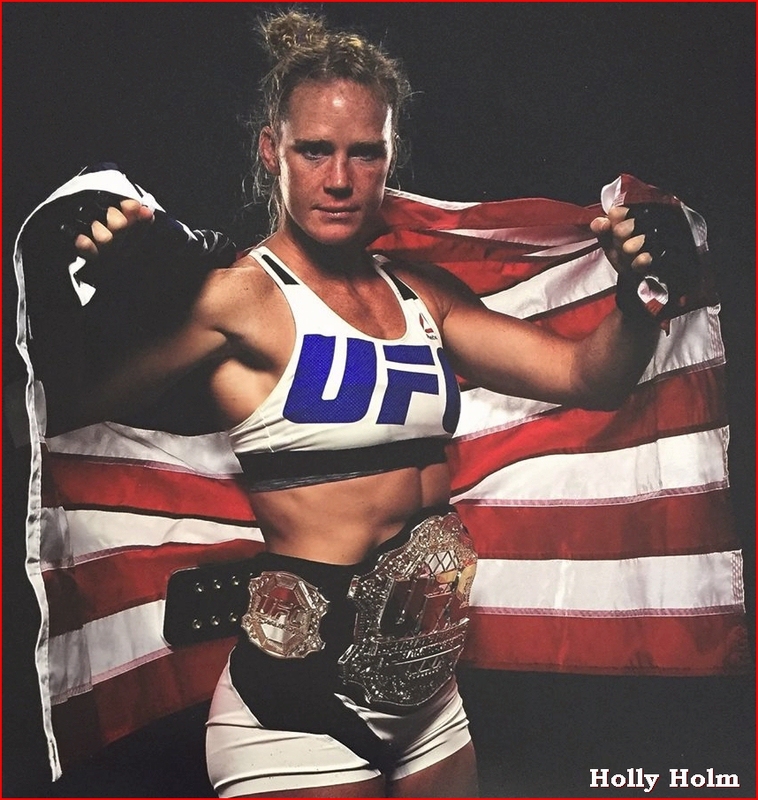 However, it was later discovered after this fight that she had already fought as a professional in Florida on February 24th, 2007, but the results had not been posted on any MMA database at the time of the fight in Missouri. Simply put, Martell was not truthful with the ISCF or the Promoter of the Missouri event, Phil Jones. The action taken in this was a suspension of 90 days plus a fine of $500.00. Suspension remains until fine is paid. 11-29-08: FINE DOUBLED: Martell fought again on 11-22-08 on the FM Productions in Springfield, Missouri United States. Her previous suspension was not upheld by the Missouri Office Of Athletics but has been Extended by the ISCF. Sooner or later, this WILL catch up to her! 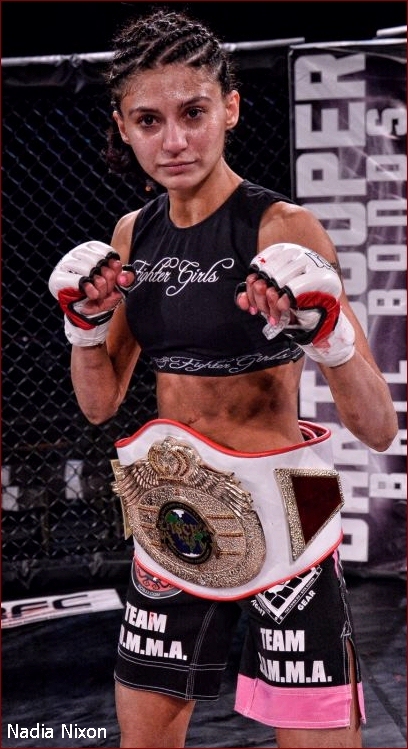 INVICTA CHAMPION: Cristiane Justino "Cyborg"
NOT ALL listings in the MixedMartialArts.com are correct. Some list amateur fighters as having Pro fights. 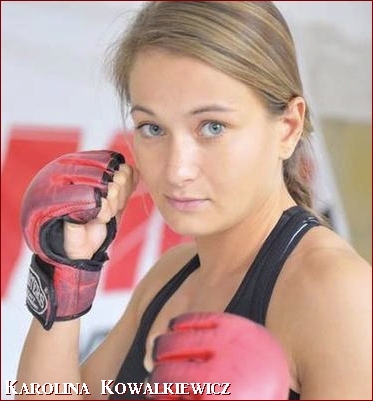 did not fight as a professional and did not receive a fighters purse.